Need a key for your abloy locks, padlocks, or mul-T-locks? Our locksmith experts can cut a variety of keys with state-of-the-art equipment and ensure that each key is designed to suit your every need. 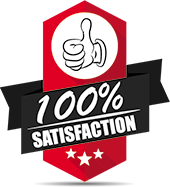 Plus, with us, you have the benefit of availing our services at your location! Say goodbye to traveling all the way to a hardware store or a locksmith just to get your keys cut, our mobile locksmith vans offer doorstep service to clients and have the manpower to serve anywhere in San Jose or its vicinity. 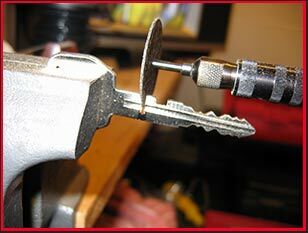 San Jose Lock And Keys offers qualitykey cutting for residential and other purposes. Do you wish to engage a locksmith? Reach out to us on 408-461-3465 !